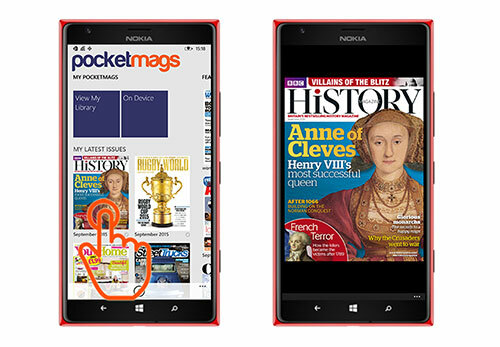 Read your digital magazines on your Windows Phone. 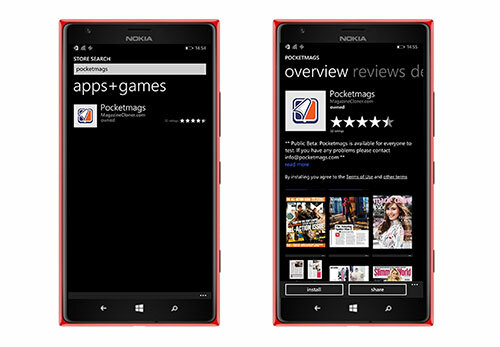 On your Windows 8.1 or 10 mobile or tablet select the Store from your device homepage. 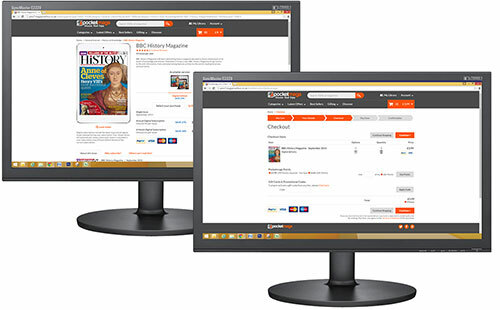 Your latest purchases will show in the first pane of the homepage in 'My Latest Issues'. To view your whole library click the 'View My Library' button. 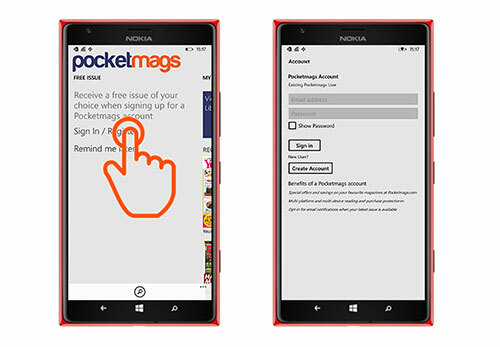 Tap on a cover to start downloading/ reading. To exit an issue press the back button.